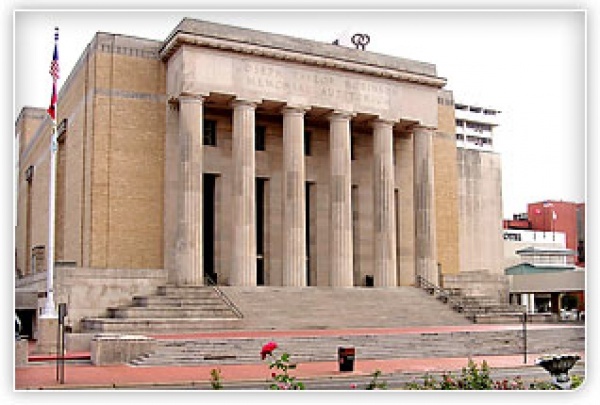 Robinson Performance Hall is located in Downtown Little Rock at the intersection of Broadway and West Markham street. Take Exit at Broadway off 1-630 toward North Broadway, drive all the way until the intersection of West Markham. Robinson Center is at the right side of Broadway. Recommended hotels: DoubleTree Hotel; Little Rock Marriott; Capitol Hotel. There are many restaurants in the Market Place, which is a few blocks east from the Robinson Performance Hall.